Zeiss is well known for supplying optics to big brands such as Sony and Fujifilm. 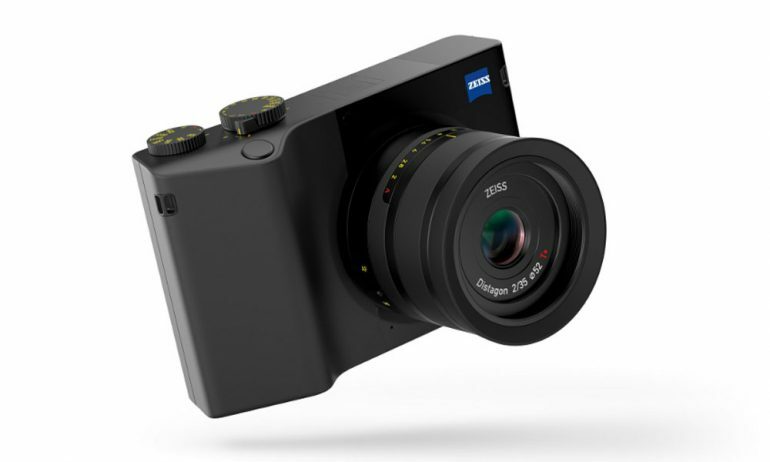 Now, the brand is stepping into the compact camera world with the Zeiss ZX1. A full-frame compact camera that includes a full copy of Adobe Lightroom CC inside the camera’s software. Underneath the all-black metal exterior is a 37.4MP full frame sensor. Controls of the camera is a combination of mechanical dials. Touch controls are also present via the large 4.3-inch LCD screen at the rear. Obviously, Zeiss uses its own optics for the camera, which is a fixed 35mm Distagon F2 lens. Shaky hands be warned – there is no image stabilization on board. Images are saved onto the on-board 512GB storage – no memory slot in sight. However, Zeiss said that the camera can store up to 6,800 RAW images as DNG files, or up to 50,000 JPG files at full resolution. There is also 4K video recording as well as Full HD up to 60fps. 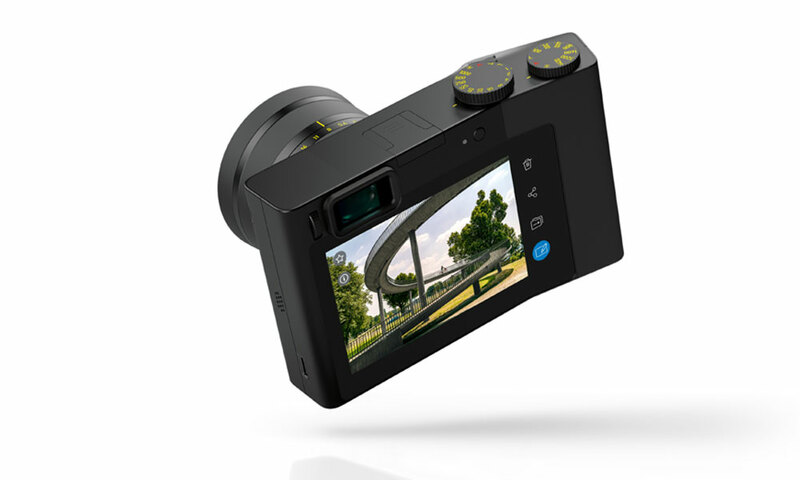 The Zeiss ZX1 is unique as the company has teamed up with Adobe to offer Lightroom CC on board the camera. Because it is also a full version and not a trial version, users can edit their images using the 4.3-inch display and directly share them online via Bluetooth or Wi-Fi. Availability of the Zeiss ZX1 is set to be ‘sometime in 2019’. No prices was shared, but looking at the design, functionalities and the included software, it’s highly likely that it’s going to cost a pretty penny to own.